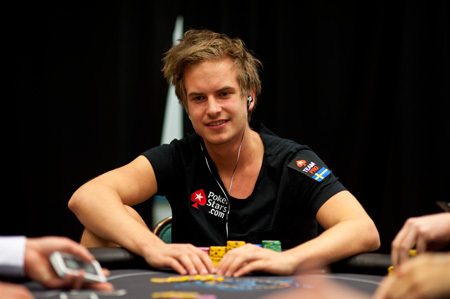 Viktor Blom looks to make his first major live score, as he's second in chips at the 2012 PCA Super-High Roller. 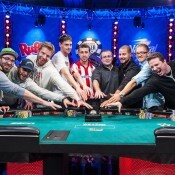 The 2012 PCA began Thursday with its $100,000 buy-in Super High Roller event. An impressive total of 32 entered, creating a first place prize of $1,254,400. At the end of Day 1, 18 remained. Leading the way is Isaac Haxton, stacked at 1,240,000. 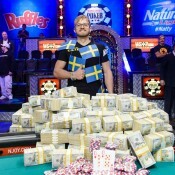 He’s followed by Viktor “isildur1″ Blom with 875,000. In third overall is eventual winner Erik Seidel with 753,000. 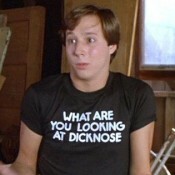 Fresh off a robbery led by his ex-girlfriend, Jonathan Duhamel is fourth with 729,000. Jason Mercier (514,000) and the aforementioned Daniel Negreanu (346,000) also remain.